It seems that the only car that attempted to fight the mighty Bugatti Veyron will receive a new incarnation. When this will happen isn’t certain, but to be honest it doesn’t really matter that much. What does matter is the way it looks and the technology it packs when coming to terms which such a quest. Starting with the looks I have to say that while it does look striking it doesn’t fit my taste that much for one simple reason. I don’t find it to be original. 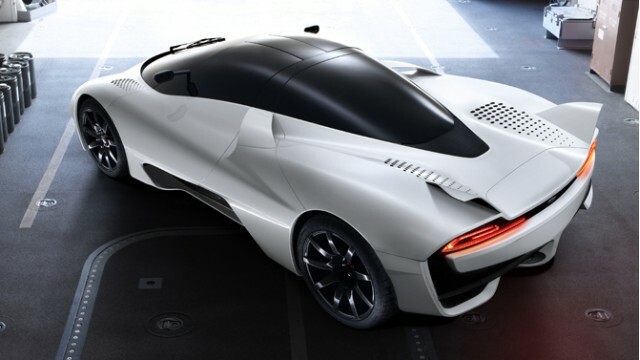 I know the man behind this design is the famous Jason Castriota but I look at it and find it’s not that much of a new car as it is a mix between the man’s older design the Maserati Birdcage Concept and the Mig-U1 kit for the Ferrari Enzo. That might be just me but I don’t think that for a car that’s set to be a new world standard the looks should be somewhat better than just futuristic. That’s why the McLaren F1 lives on as a design concept and that’s why the Bugatti Veyron won’t lose it’s stance once times goes by. 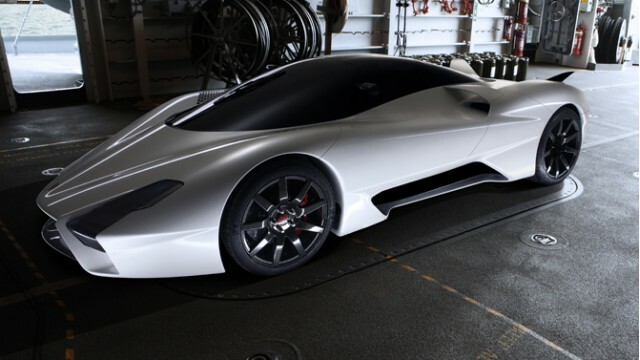 Either way, looks aren’t as important, the specs of the 2011 SSC Ultimate Aero II are far more interesting. Were talking a massive 6.8 liter V8 engine with equally massive twin turbochargers that is set to have a redline somewhere in the 9000 rpm area. Oh by the way, before that redline is reached the power output reaches 1350 horsepower. Passing by this figure astonishing as it is, there’s one that’s even better. The 2011 SSC Ultimate Aero II weighs nearly 2.600 pounds which makes for a power to weight ratio that’s almost twice that of the Veyron. Just saying that sort of send chills down my back. If these figures are accurate and this Shelby creation will hit the test route it should reach it’s top speed of 275 mph but somehow I’m still not fascinated by it. One of the recent figures released on it makes for fun reading, the price set for the 2011 model year of the SSC Ultimate Aero II hover around the 1 million dollars mark.